The five-fold plan of Ephesians 4:11 is a revolutionary approach to organizational leadership. 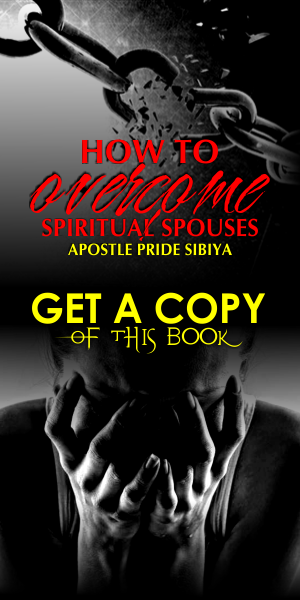 Apostle P. Sibiya will show you how - When people use their apostolic, prophetic, evangelistic, teaching, and pastoral gifts while working together under the Holy Spirit's guidance, any organization they are involved in - whether a business, a church, or even a small committee - can tap into supernatural resources more powerful than they can imagine, leading to success that is potentially unlimited. Could your ministry, church, organization enjoy that kind of success? Attend this practical conference and learn to make it happen. This conference will ignite the start of a revolutionary movement in fivefold organizational leadership! On Saturday, October 25, 2017 from 0900Hrs, join Apostle P. Sibiya, for an indepth discussion on leadership in ministry, economics, entrepreneurship, and education. He will share key leadership strategies and insights that attendees will be able to use in their ecclesiastical, professional, and personal life. 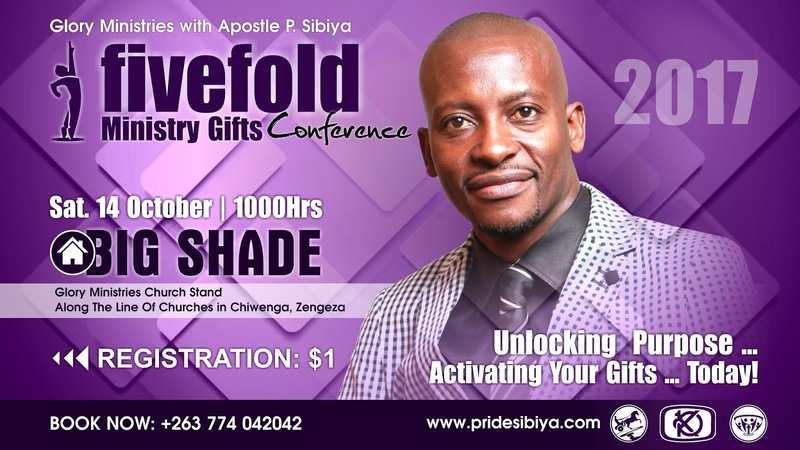 Venue: Big Shade - Glory Ministries Church Stand Along The Line of Churches, Chiwenga Street, Zengeza 5 Ext. Who is to attend? Apostles, Prophets, Evangelists, Teachers, Pastors, Elders, Professionals and all Leaders. Who Is Apostle Pride Sibiya: Recognized as an Apostolic General with a global voice, Apostle Pride Sibiya's mission is to impact nations with the gospel by equipping men and women from around the world to walk in their God-given purpose and fulfill destiny. As an apostle and a successful author of many books, he has a passion to see the manifestation of the Glory of God on earth as He unlocks the potential and purpose of the Body of Christ and God's power is seen in every aspect of people's lives. 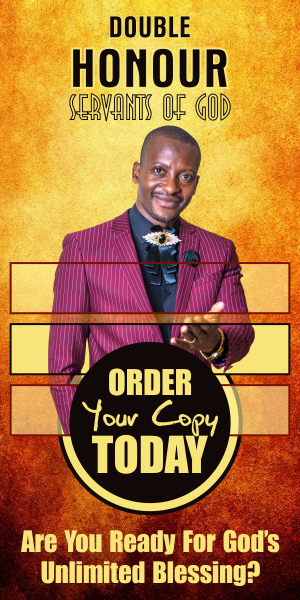 Apostle P. Sibiya is the apostolic overseer of Glory Ministries, multi-generational ministry which represents the five-fold ministry gifts with a focus on the apostolic, the prophetic and igniting a passion for souls through the ExPress mantra which defines the vision and mission of Glory Ministries.